Ginger is an essential ingredient used in cuisine all over the world and is also known for its medicinal purposes. 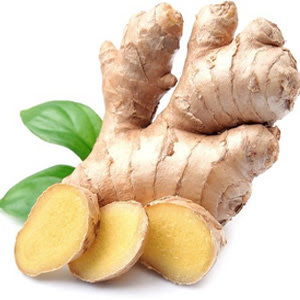 The ginger root originated in China and then spread to India and other countries. It contains upto 3% of esesntial oil that creats the fragrance of this spice. 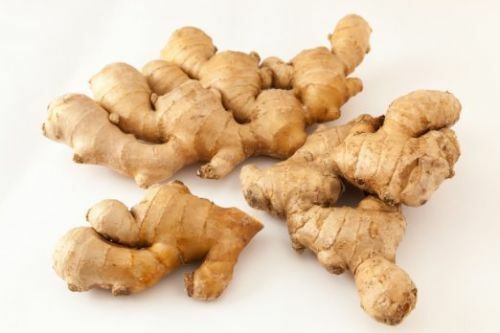 The juice from ginger roots is very potent and its pungent taste adds flavor to many dishes and tea. 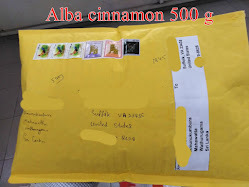 When grounded, ginger powder is commonly used to make gingerbread and other delicious recipes. Ginger is also used to make candy and flavoring cookies, crackers, cake and also carbonated drink (Ginger Ale). In India, fresh ginger is a main spice used when making pulse and lentil curries. Other than cullinary uses, ginger is also known to cure nausea and cold remedies.